Despite my best efforts, I’ve failed in the sense of trying to do some radical updating and new services by The Crochet Crowd. Part of our changes was to add in a new blog and forum to our website but it appears our programming is broken. Why? I’m unsure and the people I have been working with are baffled by it as well. Over the next short while, I have brought Ian, our former intern, back on for helping me talk the lingo to return our website back to the original website host. We never had the down time and outages like we are currently seeing. I don’t know if the situation is from me, our host or maybe even someone that has hacked our system. Based on the data we are transferring out, it appears our website is a super power house of popularity… which we are not… One would think I am being hacked or something along those lines. 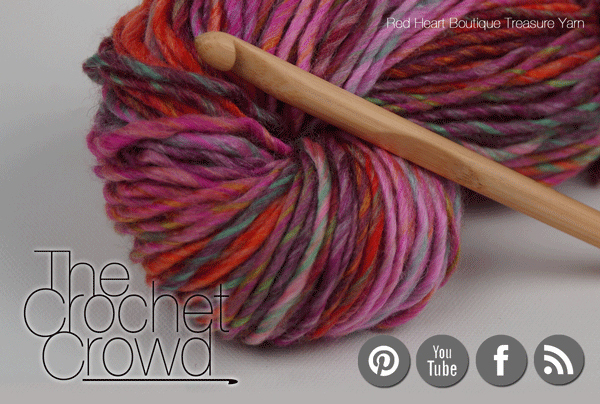 With going back to our original host, the Blog.TheCrochetCrowd.com is finished. The host we had doesn’t allow for mixed programming platforms of language. So you will find my blogs here again instead. This ultimately means the Forum.TheCrochetCrowd.com is done. Our old programming doesn’t allow for that to continue. This entry was posted in Announcements and tagged Crochet, crochet crowd, Website, Yarn. Bookmark the permalink. I love this site.. I discovered it on fb . I enjoy everything that we share. I hope that you find sometime more suitable for what you want. Please don’t be discouraged by these problems. You are making a difference and your efforts have been so helpful to me, and to those I have recommended to your site. Your videos are especially helpful, like having my own instructor, who foresees all the mistakes I am about to make and warns me in time! I miss the forum and prefer it to facebook but I do understand you can’t be here there and everywhere while trying to give us free tutorials, patterns and also do your crochet etc work for self. Thanks for tying that forum format and hope one day if you can get someone else to under take it again, it will be a good thing.